ACCESS is not only for Existed Climb O’Clock MEMBERS, but also to Everyone out there. 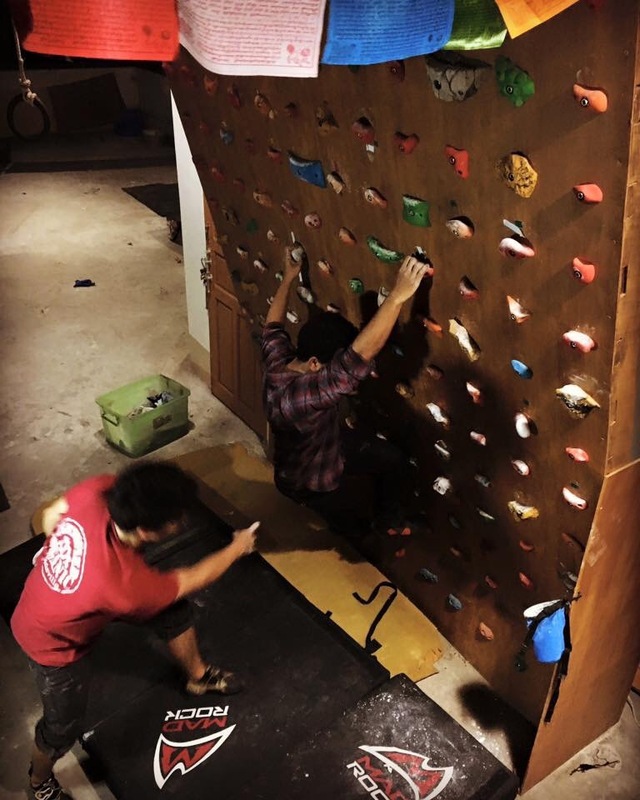 YOU ALL are Cordially invited to our SOFT OPENING of the Climb O’Clock REBORN, the NEWEST Rock Climbing Venue in town having deepest history of bouldering and climbing in the industry with longstanding service. FREE ADMISSION for 3 DAY. *Community Crank Night* til 8pm sharp. *Ladies First Session* (not limited to Men/Kids/Trans) til 8pm sharp. 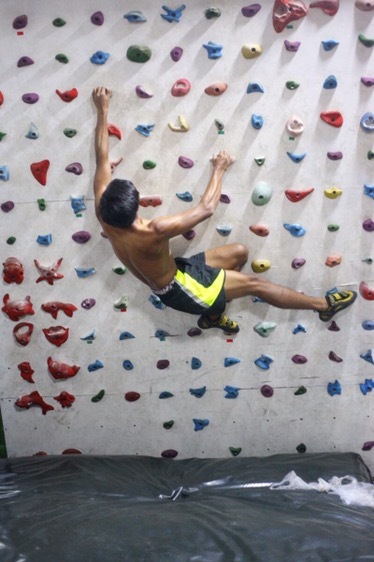 Climbing, Getting High Without Drugs ! Another all Myanmar Expedition to set off to Hkakaborazi coming 2018. Myanmar Climbing sprout is flourishing. It kept growing day by day since the pre TCCM era with Saya Steve to TCCM and now MRC era. TCCM / MRC ??? what are they !! Some Myanmar facebook users join MRC FB group – expected to see Rock Stars and to listen Burmese Rock songs. 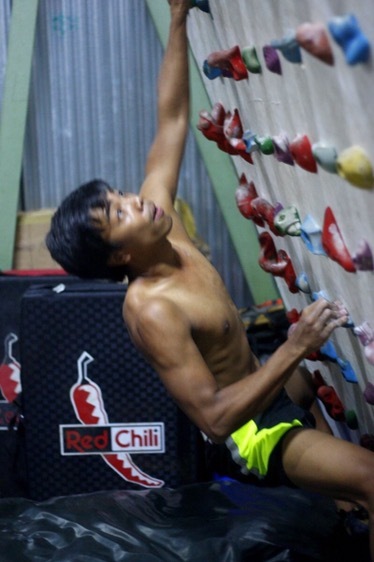 ( Myanmar Rock Community literally make’s it confused but still Rock Stars climbing images never let you down ). In fact MRC is not only Rocking, also from Reggae , Hip-Hop and even Burmese Punks. 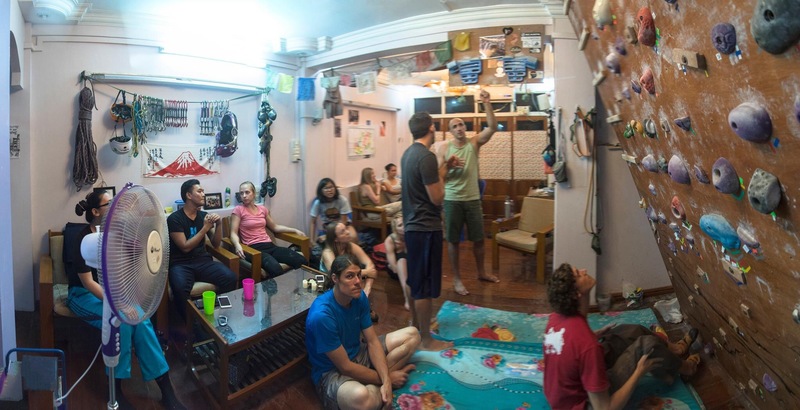 MRC is an Expat Dominant community ( pretty similar to neighboring climbing communities in SEAsia countries ). 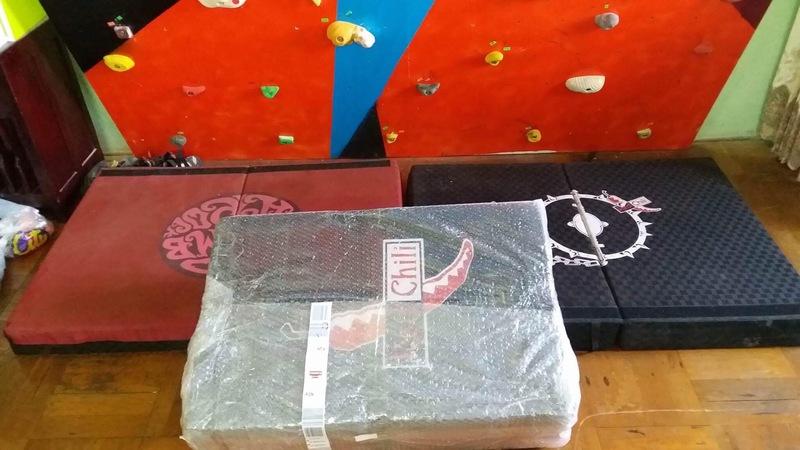 I take this as a great opportunity for local Myanmar Climbers to learn multi-cultures and improving climbing , with friends from various backgrounds. If MRC FB group founding date would be MRC’s birthday- it’d be 2nd Feb 2016. 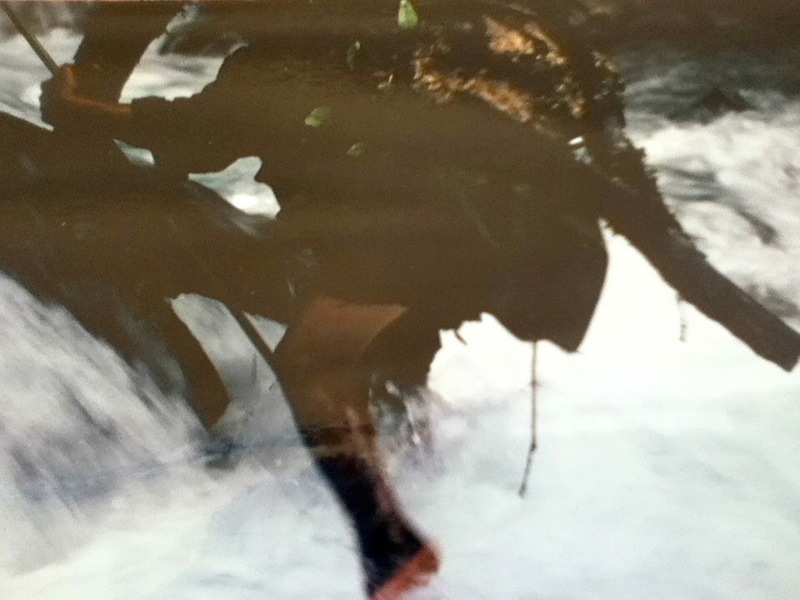 In nearly one year – MRC performs rapid growth in climbing scene- proved it with Hpa-An crags & sends and also with growing number of Climbers and their home Woodies. 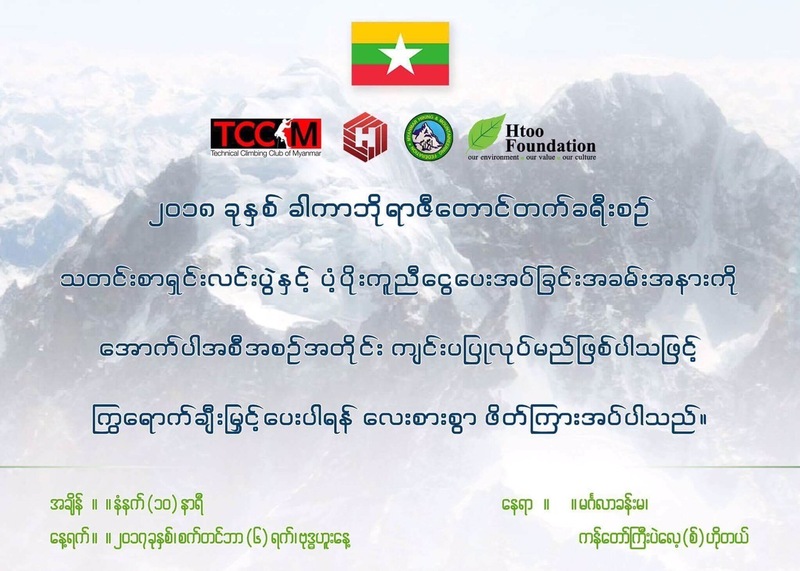 TCCM members take the throne with Myanmar Everest & GamlangRazi First Ascents. 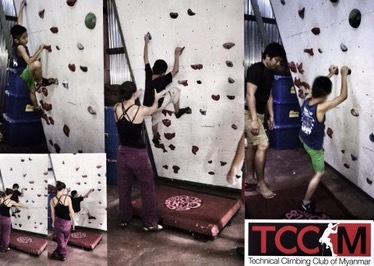 Actually TCCM used to active in Sport Climbing scene in its beginning back in 2012, some first Bolted lines in Waterfall Hill but not seeing TCCMers at the crags these days. 14 Nov 2011 is TCCM’s birthday and during this 6 years TCCM primarily nailed some Big Mountains rather than crags. 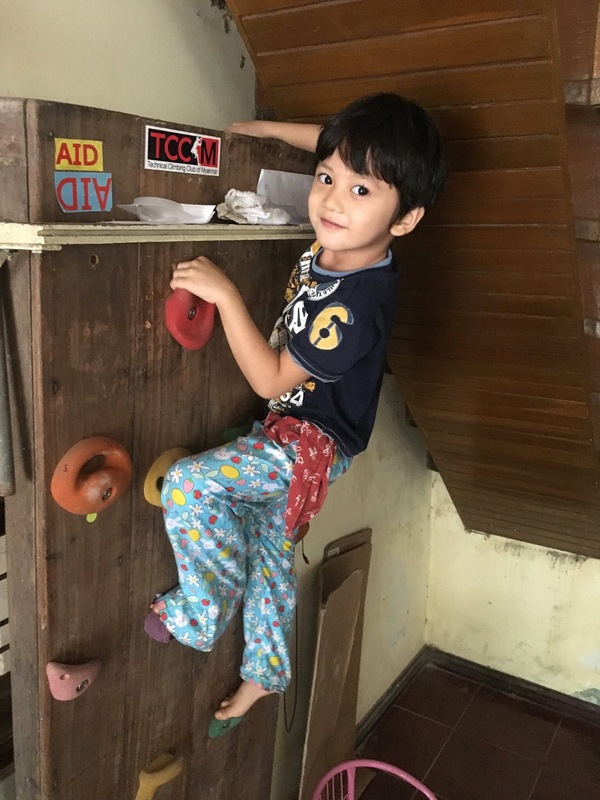 There are many others climbers in Myanmar, local or expat / individuals or groupies – who climb on their own and or – with TCCM – MRC or anyone else, just like anywhere else in the world. What makes difference ???? 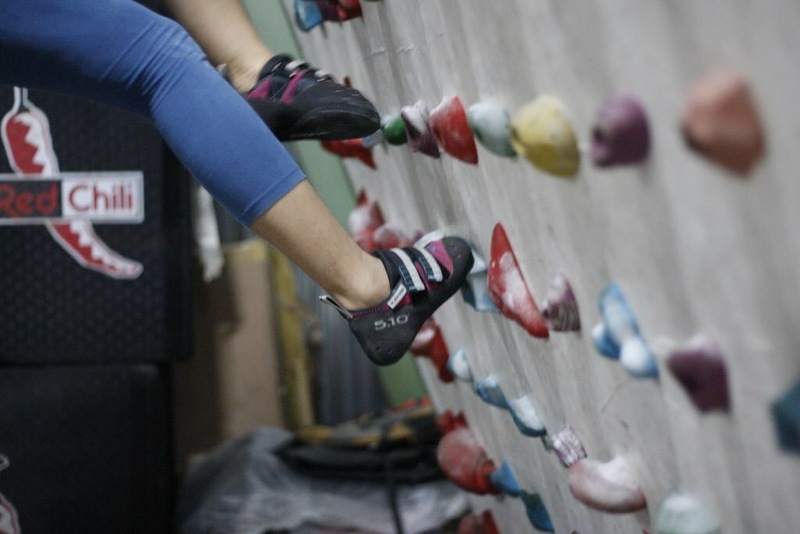 What drive Yangon climbers crazy ??? It’s the city -capital Yangon itself – with completely flat feature. This crowded city had no single gym / a crag/ or a rock to climb. ( I repeat – no Climbing Gym yet ). Yangon’ is also home to MRC & TCCM . 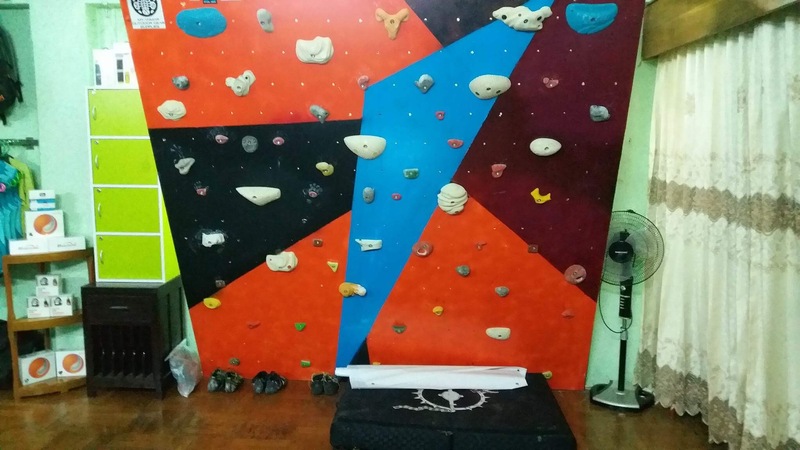 Unfortunately MRC & TCCM & all climbing aficionados are pretty fucked up for training because of Yangon’s very bad geographical-feature. Woodies !! Woodies !! Woodies !! Yangon then having an awesome collection of neat – creative and pumpy home-walls. ( also one in Mandalay ). 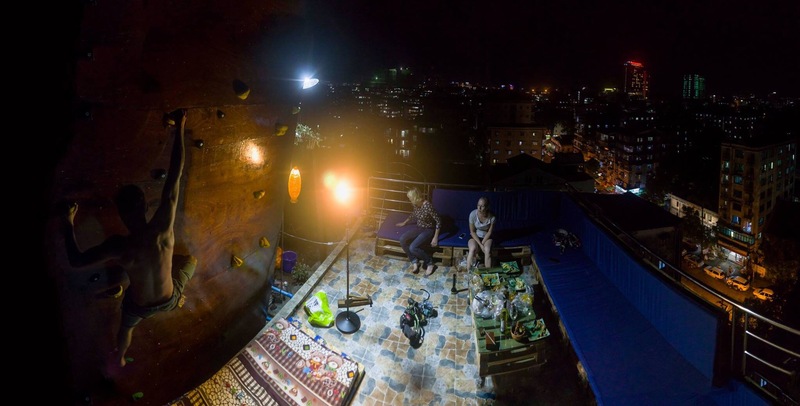 In Yangon, some walls are open for friends on Thursday Nights. 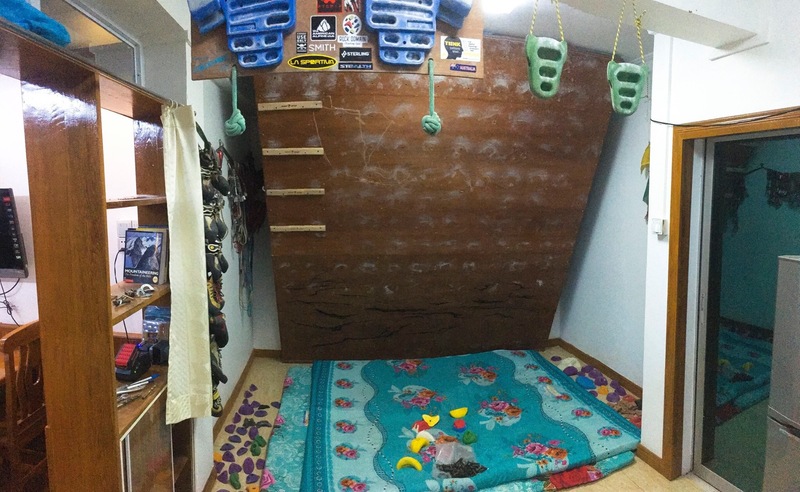 Yangon-Mandalay – all woodies offering bouldering at it’s best. 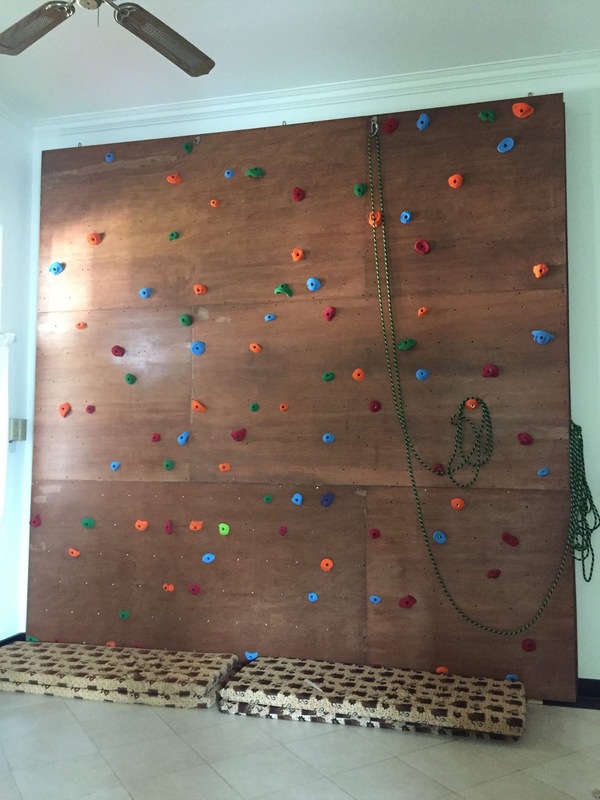 There are already places to climb in Yangon -like Balance Fitness II and DOREMI Family club, but i have to say these places are too commercial and not as cool as our Myanmar Woodies in Towns. 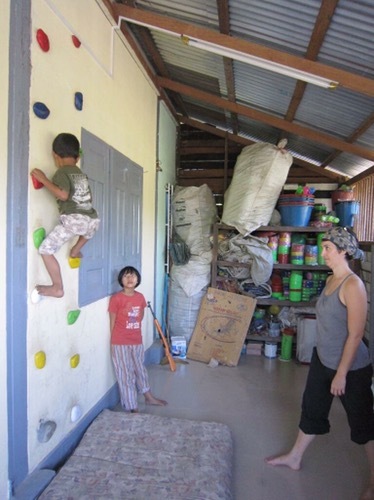 Ko Tun Tun home wall – later upgraded with Tnuts-Climbing holds with overhanging roof in South Okkala/Thingangyun area – equipped with home made jumbo crash pad. In late 2013- TCCM home wall is out – served with several cool sessions at AungZayYa Street, Yankin. 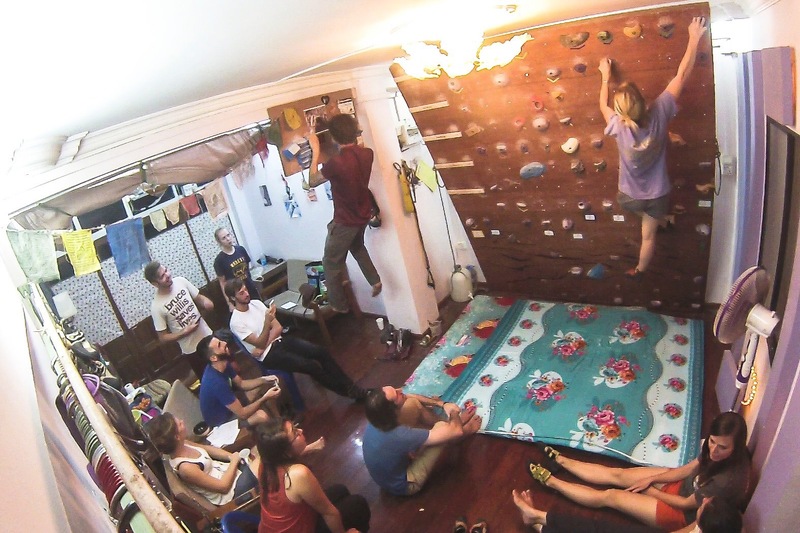 The VERY SECOND -probably the best and everyone’s favorite Woody in Town later came out in Dec 2015 at Andrew’s flat – there was even a comp held around 2016 New Year days with cool collection of Climbing Books and accessories prizes ( contributed by a secret climber ). This awesome MRC woody / Andrew+Katie’s woody is in Myaynigone Zay area , Sanchaung. At the same time, Ye Htut from Mandalay is working on his home wall, and currently finished as below images. Quite cool – isn’t it. Mandalay got no stress to reach a crag like Yangon. 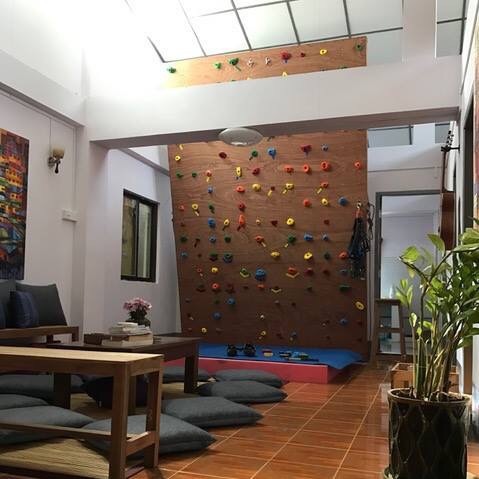 But this woody at Ye Htut house is simply the best example for the love of climbing – doesn’t matter how far or near to the crags are. Well done Ye Htut, your’e the best and become beast soon ! 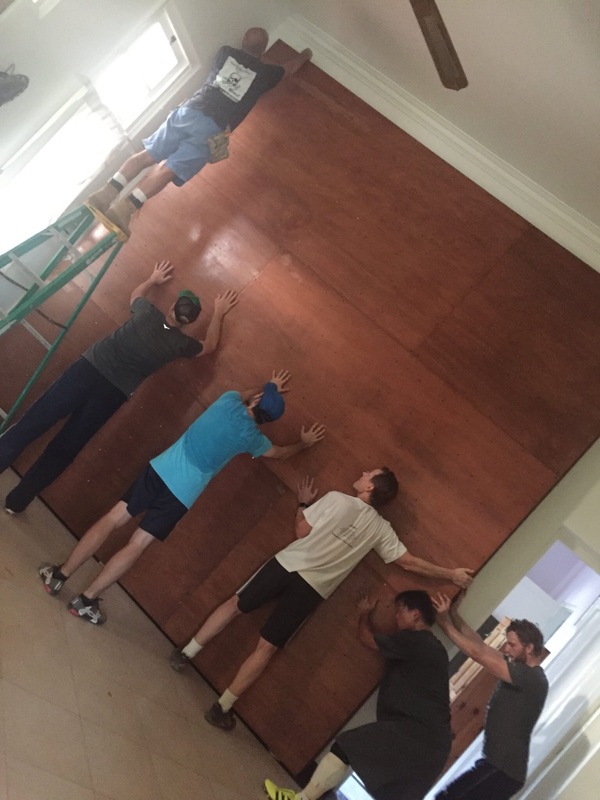 The flow of the Yangon woodies doesn’t stop. It come out even better. In mid 2016, there is the first open-air woody showed up by Cat & Ben. 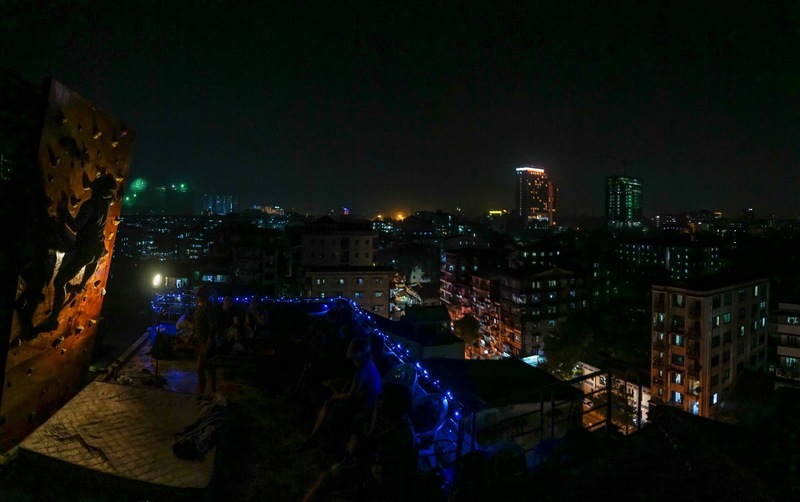 This rooftop one offers adrenaline with a great view of Yangon twinkling streetlights at Nyaung Tone street, Sanchaung (8th floor). This growing woody culture is not ending yet. 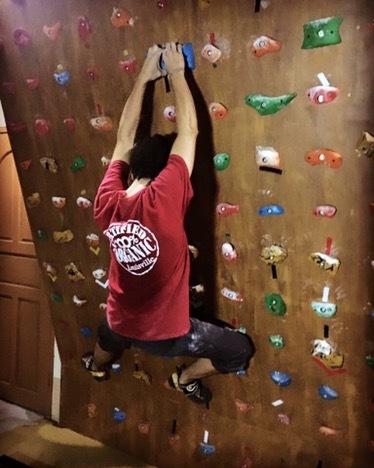 Jon welcomes MRC members to his neat woody at 6 Kyaun Kone Road (top floor) in Sanchaung and it’s also become part of the Yangon’s most favorite bouldering spot. Meanwhile- a struggling outdoor gear company in Yangon is also coming up with it’s exciting woody. This wall is at MOGS showroom in MyanmaGonYe St, KanTawKalay. Last minutes update about Yangon’s newest woody at Nadia’s home. This tall wall in Malikha Street. Probably the tallest woody so far -a non-overhanging version ( 90′ vertical ) with top rope option. I am ending my article here – but i don’t think these woodies are not ended yet. There are some more to come – yet – Some Exciting – soon. #1-Yankin Township, #2-#3#4-Snachaung Township, #5 Mayangone Township- YGN. 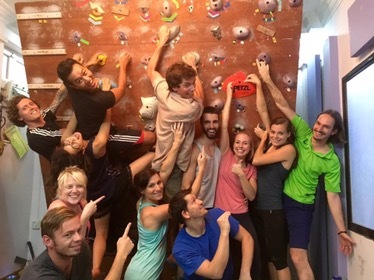 P.S > For anyone interest in climbing / training / bouldering or just hanging out with these woodies, please join MRC fb group and or check with TCCM or MOGS pages. 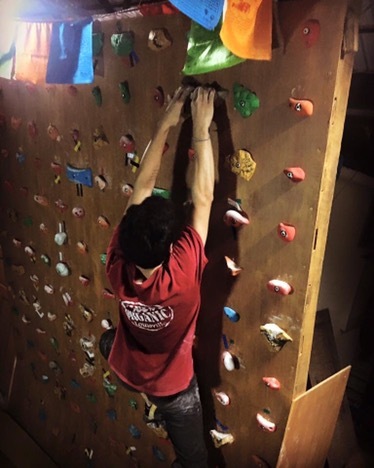 MRC has bouldering sessions every THURSDAYS ( taking turns for hosting week by week – at Andrew flat – Cat&Ben’s rooftop or Jon’s ).